The Ghost Whisperer, shares his knowledge and life experience about ghosts, a subject that can seem to many of us both bizarre and terrifying. But when the world beyond is explained fully by an experienced guide, dismissal and apprehension can be turned into knowledge and inspiration. 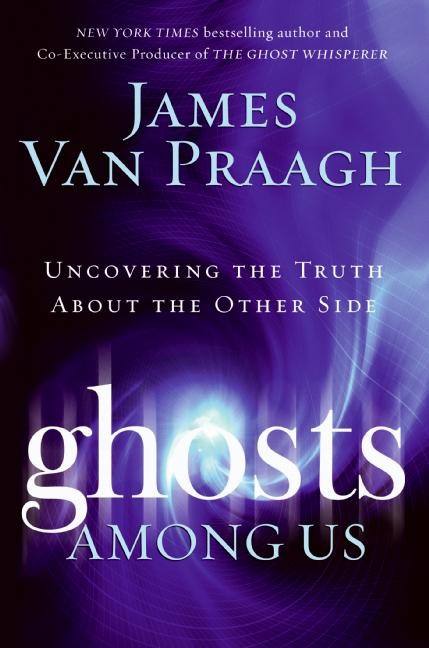 With incredible true ghost stories and surprising details about how ghosts actively participate in our lives, Van Praagh challenges us to question our perceptions and shows us how we can live more fully through understanding the world of spirits. Including eerily accurate readings, the author's development as a medium, and detailed how-to information, Ghosts Among Us is an all-encompassing guide to the supernatural.